Spring is a wonderful time to enjoy Saugeen Springs RV Park! There is a smell in the air as buds are opening, tulips are popping up and baby lambs are being born. Tired of hauling your trailer back and forth? This is a great way to save fuel! 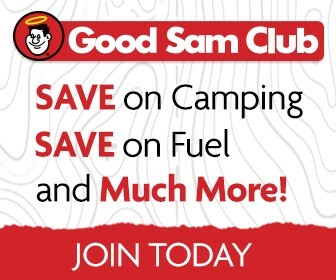 It's a great way to try out Seasonal camping too! Note: Premium Sites may be available upon Availability. Please call our Office 519-369-5136.